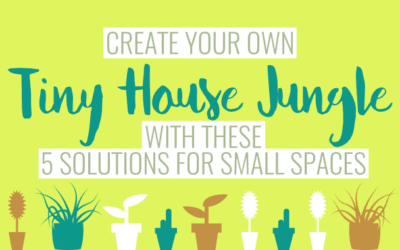 If you've been dreaming of living in a tiny house, or if you're currently working on your build, you've probably been on the lookout for clever space-saving ideas. 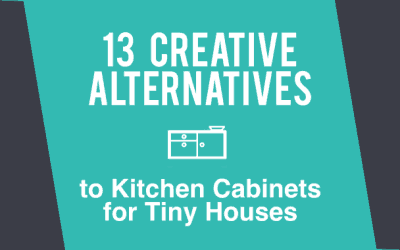 And while you might have come across fold-out desks, under-bench storage, and stairs made out of drawers, I wonder if you've considered alternatives to regular kitchen cabinets. 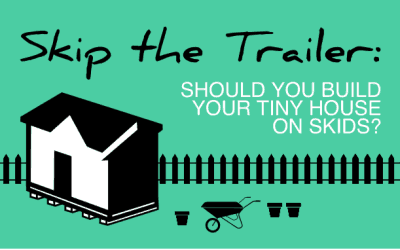 Skip the Trailer: Should You Build Your Tiny House on Skids? 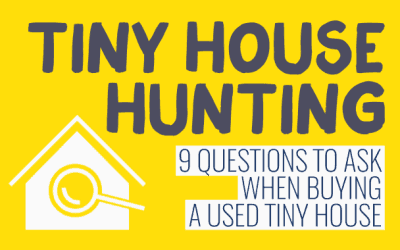 When they think of tiny houses, most people think of tiny houses on wheels. 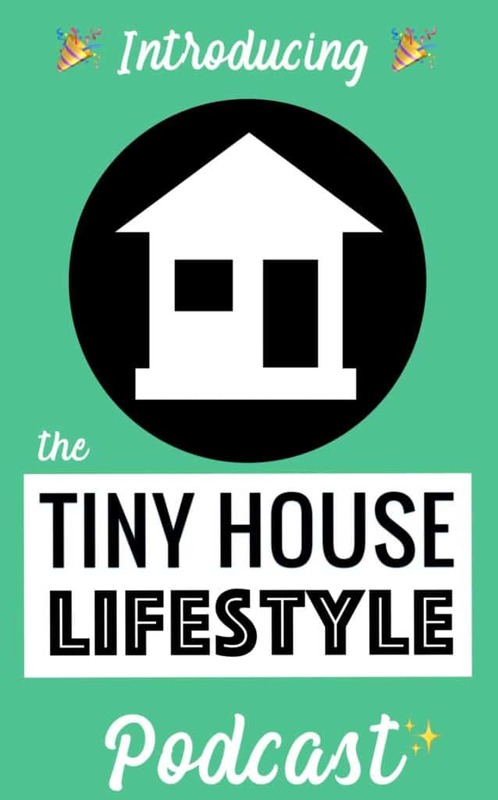 These portable homes have become the symbol of the tiny house movement. 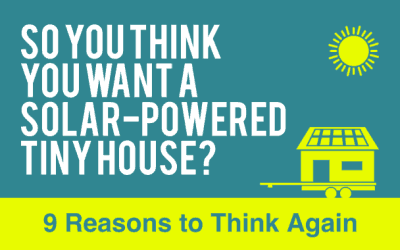 They're popular because building a tiny house on a trailer enables you to get around pesky building requirements and zoning laws. 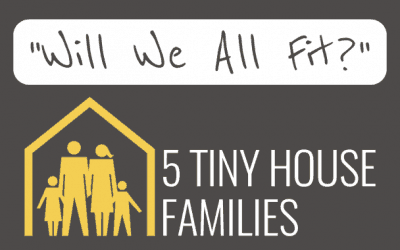 While my focus is on helping people to build their own tiny houses, I do recognize that not everyone wants to or indeed should build their tiny house. 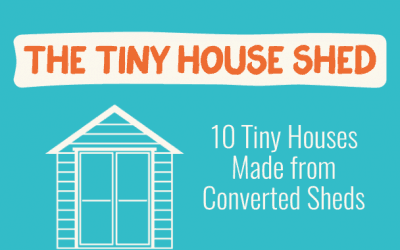 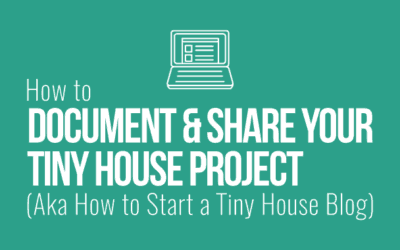 Building a tiny house is a huge thing to do. 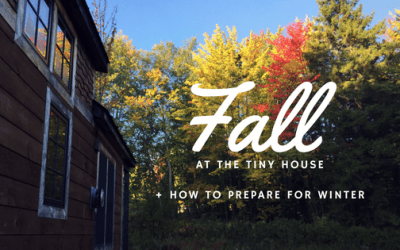 It requires a lot of time, effort, patience, and skill. 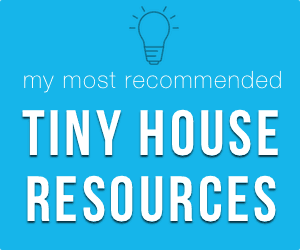 If you're even slightly unsure about doing it, you probably shouldn't go there. 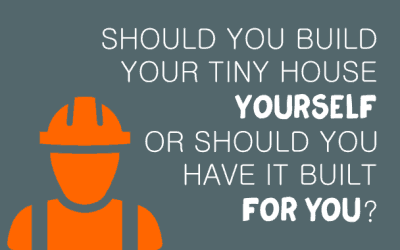 Should You Build Your Tiny House Yourself or Should You Have it Built for You?